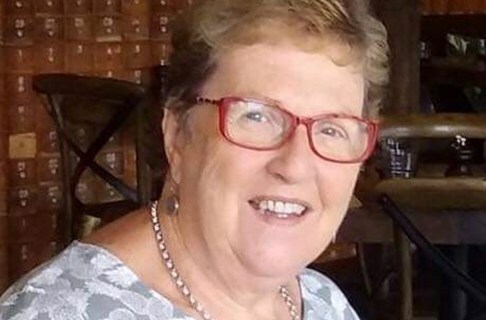 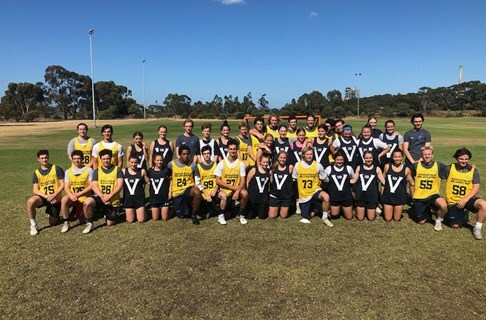 28/02Footscray Named Host of 2019 Senior Nationals: Footscray Lacrosse Club has been named host of the 2019 ALA Senior Men's & Women's National Championship. 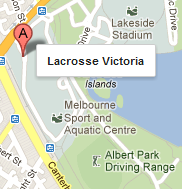 27/02New Staff Position: Lacrosse Victoria is now accepting applications for a Sport Recruitment Officer Role. 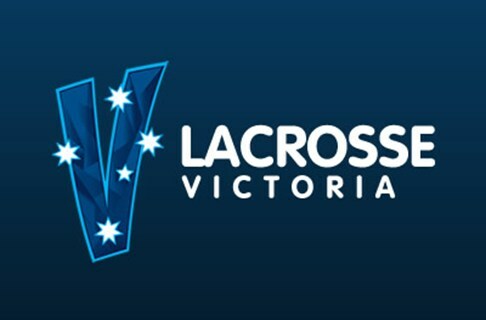 The following clubs compete in Victoria senior and junior competitions - click to find out more.